Details: Children will sail 13' Hobie Wave catamarans. The boats are super fun, stable, and great learning platforms. 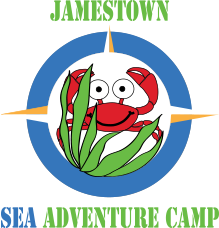 Kids will learn to sail and explore the Bay in groups of three - five aboard each boat with an Instructor. Instructors are US Sailing Level One certified.